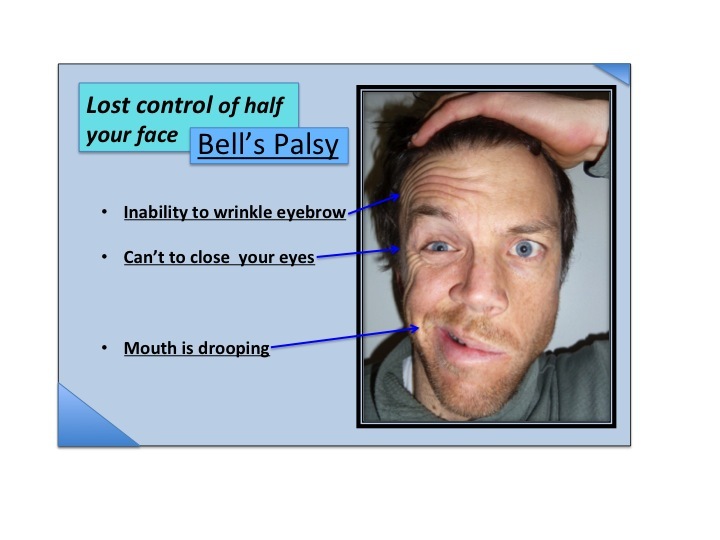 Treat the main problem with a natural approach that is proven and helped millions of people with Bell’s Palsy. 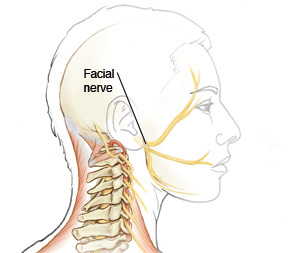 Chinese medical theory states that an attack of external wind pathogen to the ear, which in Western medicine results of the inflammation of the facial never, 7th cranial nerve. This is due to a Qi (vital energy) deficiency causing the inability for the body to protect itself from pathogens. Proven results that have been practiced for over 2,000 years, TCM (Traditional Chinese Medicine) is the most natural and effective approach to Bell’s Palsy. At JiLin Acupuncture we have the precision to correctly pin point the problem with the AcuGraph, giving back your smile with accuracy by skilled clinician with two generations of TCM knowledge. The synergy of acupuncture and herbal tonic treatment will focus on benefiting Qi, invigorating the blood, and giving back your cranial nerve the integrity to function correctly. The treatment is holistic and has been proven for centuries for its effectiveness. Regain the control of your face. Have the full smile that you used to have with natural and holistic approach! Treat the problem and improve your overall wellbeing and be able to smile with your family once again!